Demega formulations India is involved in offering excellent quality medicines to our most valued clients world over and our female care medicines are specialize in comprehensive care for women from adolescence to post-menopause. 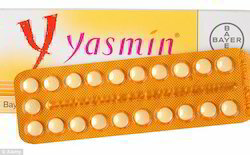 Internationaly known by brand name “yasmin”. This product is appreciated amongst customers for its worthier quality as effective results in prompt time. 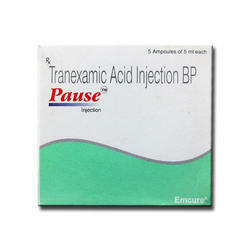 We offer this product to our valued customers at reasonable price in the market. Dose Adult10 mg 2-3 times/day in a cyclical or continuous regimen. 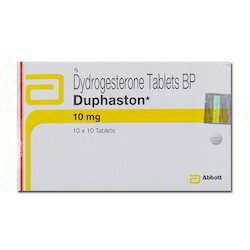 available world wide by name "duphaston"
Demega formulations India is a prime exporter for MIRENA (I.U.D of Levo norgestril )an intra uterine device for contraception with nogestril hormone to prevent pregnancy. 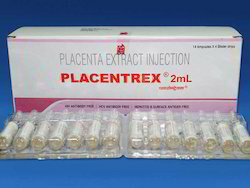 Replace Mirena after 5 yr.
Demega formulations India is major exporter of PROCTINAL (bromocriptin) blocks the release of a hormone called prolactin and treats hyperprolactinemia e.g. excessive or abnormal breast milk production, certain menstrual problems , treat certain tumors caused by prolactin. Demega formulations India is a prime exporter for STRETCH NIL a herbal lotion with natural ingredients- trichosanthes dioica azadirachta indica ,rubia cordifolia , ocimum tenuiflorum , berberis aristata , glycyrrhiza glabra , sesame oil . STRETCH NIL is Non oily ,minimizes pregnancy stretch marks,do not massage, only to be applied liberally over stomach,abdomen and on flanks,twice a day from the 4th month of pregnancy till delivery. 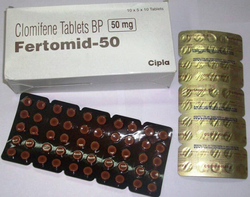 Demega formulations India is a prime exporter of FERTOMID (Clomifene)is anti-oestrogen and used to induce ovulation in women who get non ovulatory cycles .FERTOMID clomifene exerts a direct effect on ovarian function. 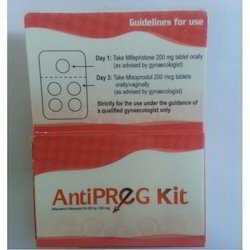 Demega formulations India is major exporter of AntiPREG kit used for medical abortion for woman in early-pregnancy an abortion option that does not involve surgery. world wide this combination is known by brand name"DIANE",Dianette in the United Kingdom, Diane-35 in Canada, Bella Hexal in Germany, Diane in Sweden, and Dixi-35 in Chile. 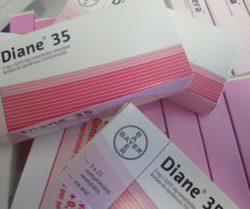 dosage- ONE PILL OF DIANE for 21 days of the menstrual cycle. 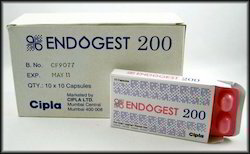 Demega formulationls India is major exporter of Gestone (Progesterone )injections contain the active ingredient progesterone, which is a naturally occurring female hormone. 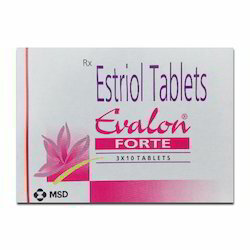 Gestone (Progesterone )INJECTIONS are used in the treatment of menstrual disorders, in assisted reproduction and to help maintain early pregnancy in women who have had recurrent miscarriages. 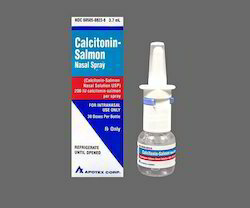 Demega formulations India is a major exporter of MIACALCIC (Calcitonin- Salmon) nasal spray used to treat osteoporosis in postmenopausal women and Paget’s disease, to treat conditions with high calcium levels in the blood such as cancers spread to the bone and hyperparathyroidism. We assure the quality of products , products of long expiration date and ship in discreet packing. brand FEMILON is available worldwide. Demega formulationls India is major exporter of Gestone injections contain the active ingredient progesterone, which is a naturally occurring female hormone. Gestone injections are used in the treatment of menstrual disorders, in assisted reproduction and to help maintain early pregnancy in women who have had recurrent miscarriages. 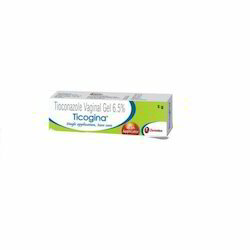 Demega formulationls India is major exporter of PAUSE (Tranexamic ) injection used as first line non hormonal treatment of dysfunctional uterine bleeding, heavy bleeding associated with uterine fibroids,also in heavy bleeding condition “menorrahgia. 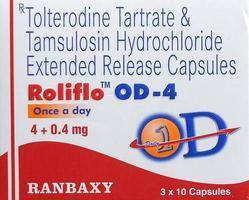 "ROLIFLO-OD(Tolterodine Tartrate Tamsulosin)" IS FOR WOMEN when the pelvic floor muscles, are weakened, they become incapable of withstanding the ‘stress’ or extra pressure exerted on the bladder. This results in urine leaks also referred to as Stress or Urinary incontinence. 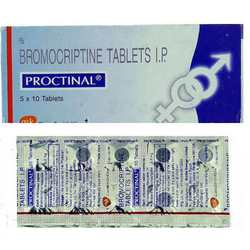 International brand name is PREMARIN. Looking for Female Care ?